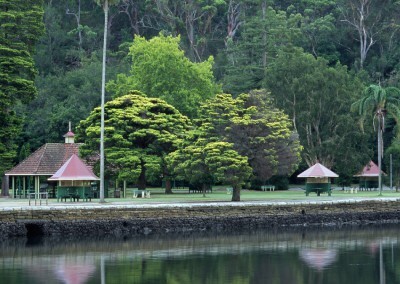 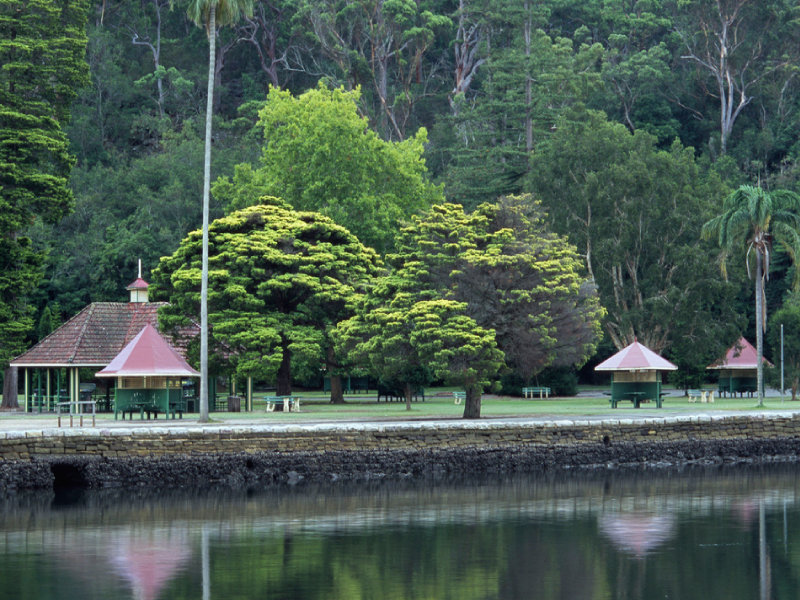 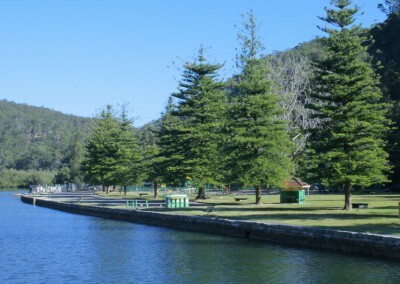 On the banks of the pristine Hawkesbury River, Bobbin Head has always provided a popular picnic and recreation area, admired as much for its natural beauty as its 1930’s style of architecture and formal landscape design. 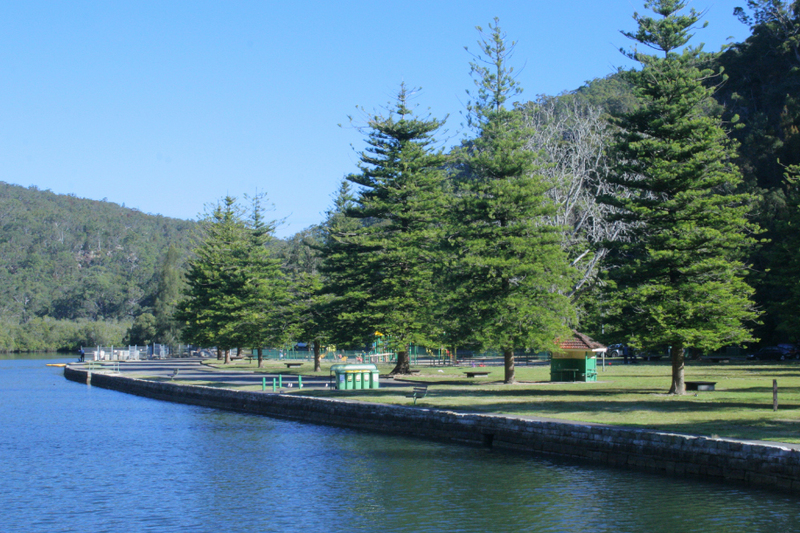 The Public works Department of NSW were asked to evaluate the current landscape in terms of its suitability to meet the needs of current users while retaining harmony with its historic art-deco character. 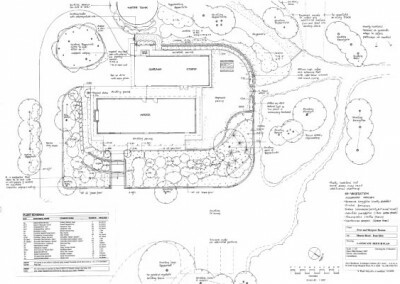 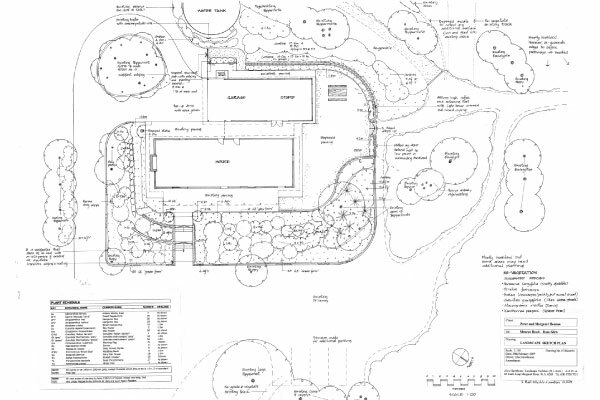 • Providing shade in the carparks and separating areas of differing uses with planting where necessary. 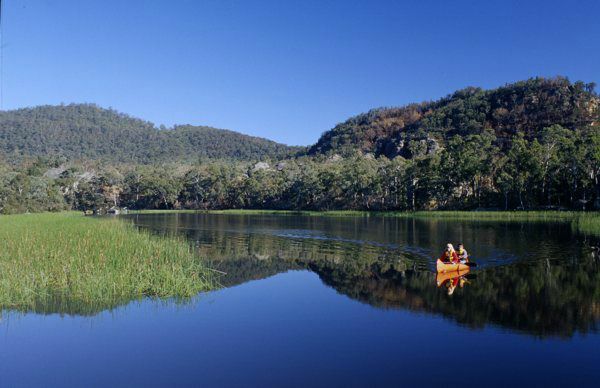 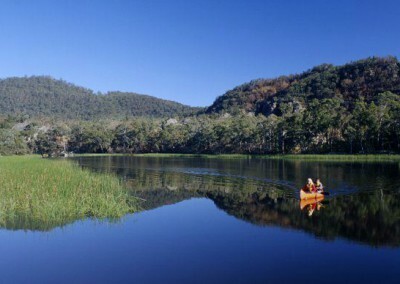 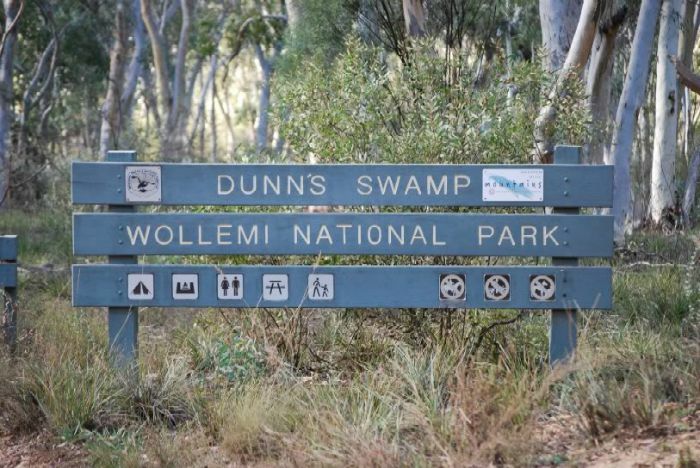 Dunn’s Swamp is a tranquil camping area providing swimming, canoeing fishing and bushwalking on the Cudgegong River some thirty kilometres East of Rylstone in the Wollemi National Park. 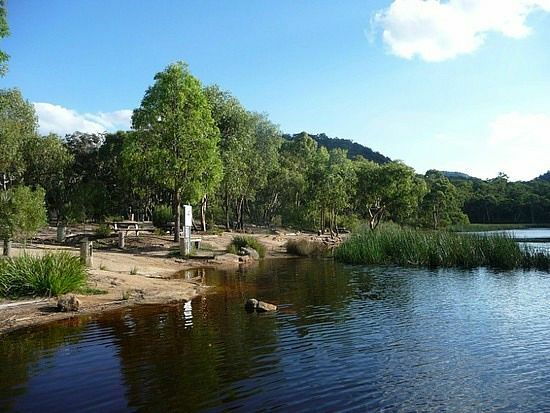 The area is part of the Greater Blue Mountains World Heritage Area and has some interesting and colourful sandstone pagoda rock formations, as well as abundant wildlife and Aboriginal sites. 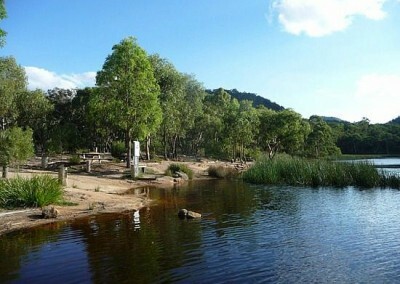 Increasingly popular with the local community, The National Parks and Wildlife Service of NSW sought to balance the recreational use of the park with the conservation of its natural resources. 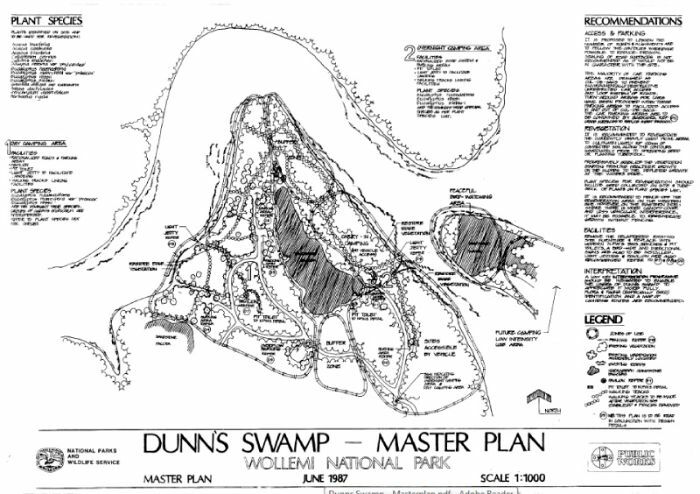 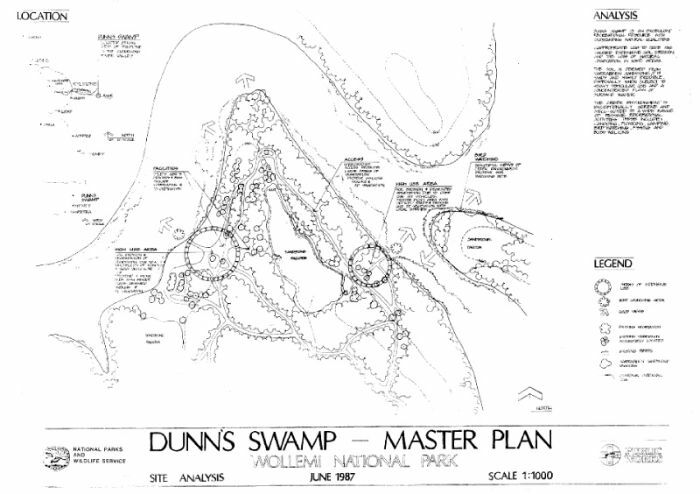 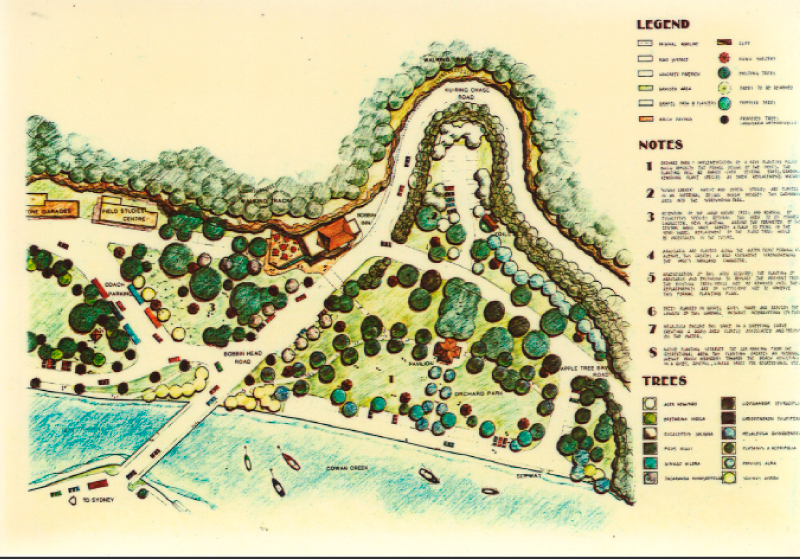 A masterplan was created to demarcate roads and parking areas, propose areas of bush regeneration and upgrade the park furniture and signage. 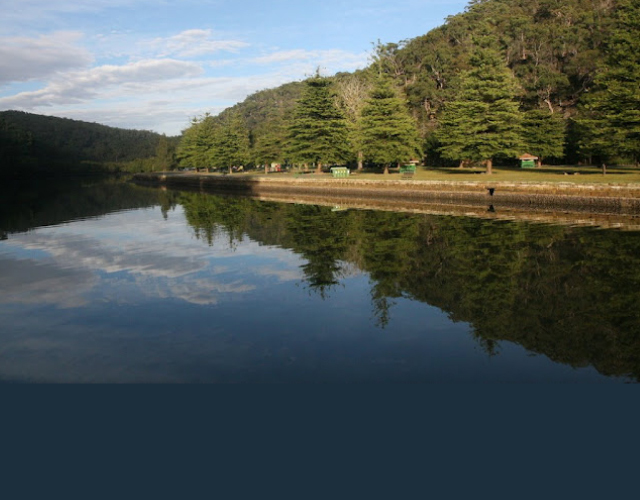 Client: National Parks and Wildlife Service N.S.W.